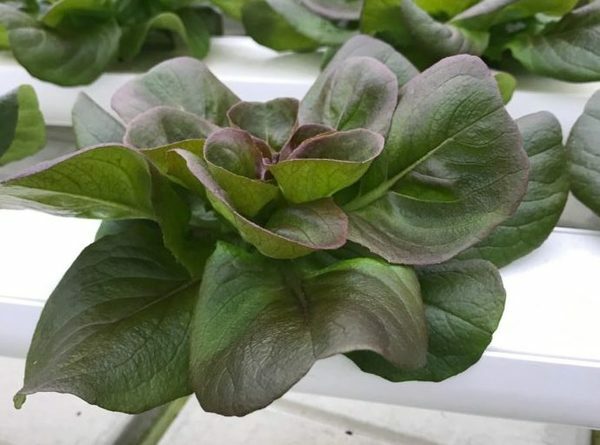 We endured a pretty mild winter, all things considered, and are well on our way to gearing up for the busy season. This past weekend was Daffodil Festival on Nantucket and the Daffodils were in peak form for a lovely day. 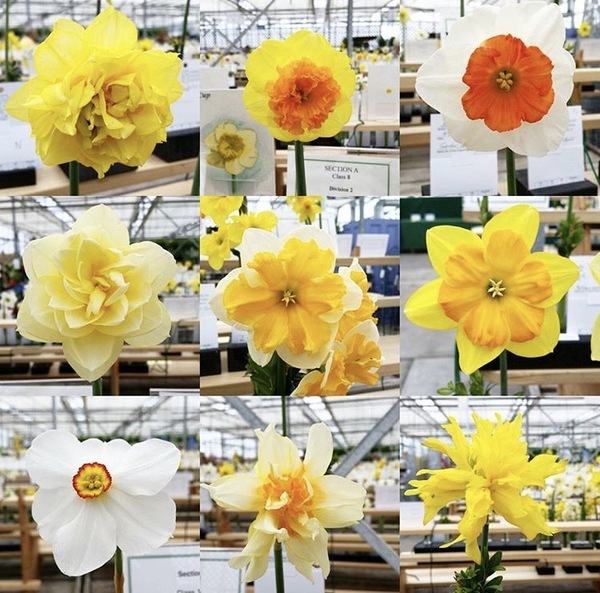 Hundreds came out to the Farm for the Daffodil Show to participate or just view the staggering variety of daffodils on display. (photos above by Rachel Amaral). We are busy hiring staff for the season and are happy to welcome back many farmily members-some of whom have already returned (more on that later!) 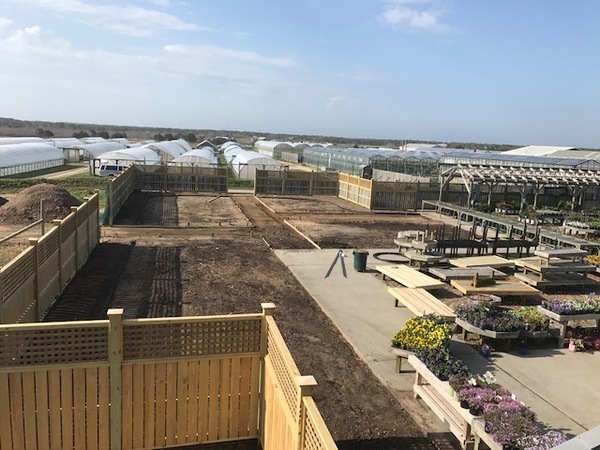 We have some exciting new developments in the Farm- the (near) completion of our solar panel array, a new fence and build out in the GC and a new ice cream trailer! The new build out in the GC will allow for some great display plantings and larger sales area. 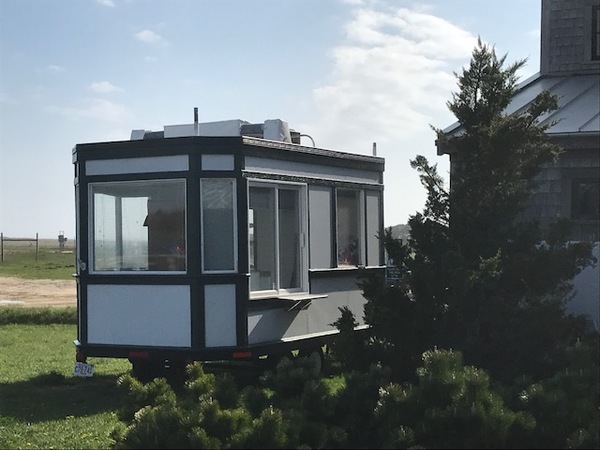 We are hoping to start selling ice cream by Memorial Day weekend out of the trailer which will be permanently stationed by the playground. We are also looking to improve the outdoor area with more tables and bike parking. We are not (yet) making our own ice cream, but will be focusing on awesome Farm-made toppings and sundaes. We think it will be a big hit. You can see the solar array from this great aerial shot. It covers about 3 acres near the strawberry fields and should provide enough energy to offset 100% of the Farm's consumption. We are proud of our commitment to renewable energy! There are a lot of new faces on the farm already as we have gone from our winter low of about 35 people to almost 70! We've added some new full-time, year-round Farmily members as well as many new interns and returning friends. Take a look at the Staff Directory to see some new and familiar faces! 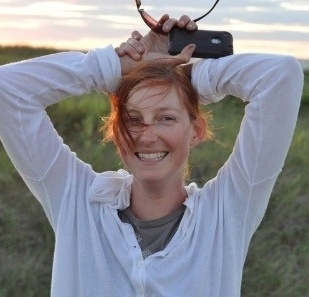 Amy Z as she moved on to become the Development Director for the Nantucket Land Council. We wish her all the best- especially right now as she is in Iceland celebrating a big birthday! 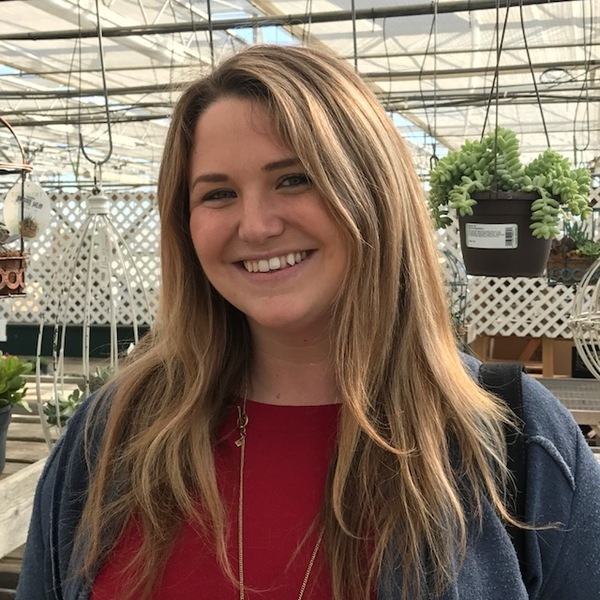 We are happy to welcome back Lucie Lundeen who worked for us seasonally several years ago in a variety of capacities. She joins us now as Events & PR Coordinator and has been doing a great job taking the torch passed from Amy. Coming back to the farm in a FTYR capacity has "been like a dream come true." 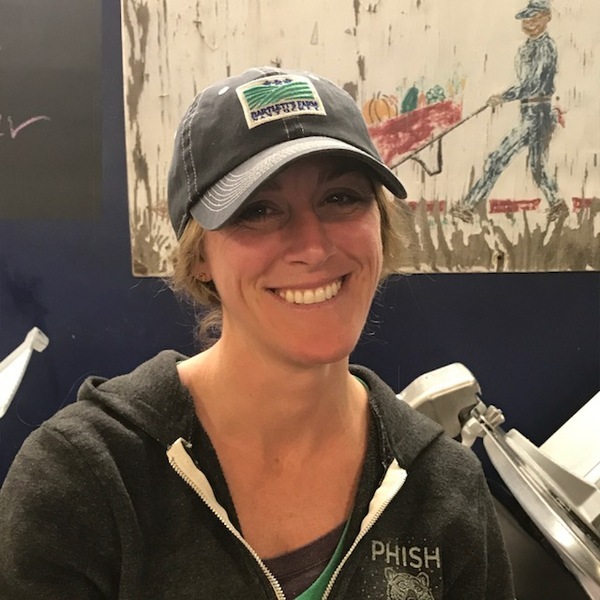 Laura Haines joins us as a Supervisor at the Kitchen Counter. She hails from Vermont and has lots of restaurant experience both in front and back of the house. We are excited to have her on the team. Props to Hilary Newell for all her hard work putting this together. The following article was taken from her latest blog, which can be found on the site as well. Life has really been crazy over the last few years, and still continues to bring its challenges. As it would for anyone, the death of my brother and father was very hard on my mother, and after a year we realized something was not right beyond the normal realm of grief and depression. After a year with a memory doctor, my mom was diagnosed with Alzheimer's Disease, at the age of 66. The everyday challenges of living alone in a 4 bedroom deteriorating house became too much, so in September we decided to move her out of our family home and into a retirement community, where she continues to live independently, but with more supervision. She is now stable and much happier, surrounded by new friends and activities. Thankfully, things have calmed down a little which has given me time to reflect and try and find way to give back. 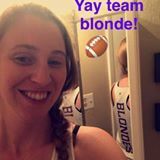 I found out about a Young Professionals Alzheimer's group here in Denver and through it have signed up for an all female flag football team. With this comes fundraising (along with weekly practices). I originally set a goal of $600 but surpassed that in less than a week, I then bumped it up to $1000, then $1500, $2000 and now $2500. Right now I have raised over $2000. Being as this is my first ever fundraiser I feel really uncomfortable asking for money, but since we started this journey with Alzheimer's in our family the Alzheimer's Association has provided amazing support be that through Dr. recommendations, living accommodations or support groups. As of now there is still no cure or way to even stop this terrible disease, and that terrifies me not just for mom's future but also for my own. 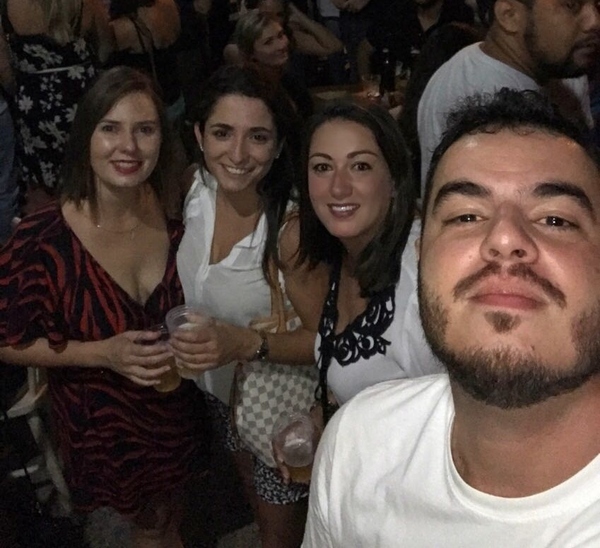 I would truly appreciate any help in this adventure that anyone could offer. I am really stepping outside my comfort zone with this by playing flag football with a bunch of women I don't know in a highly publicized event in front of a lot of people. I am also giving a testimonial for the Alzheimer's Association and asking my friends and family for help in something I truly believe is a wonderful cause. Please feel free to pass this email along to anyone else you may feel would like to help. As you may know, I spent the months of September - December on an expedition in Patagonia. Some of you may have seen pictures on Facebook but here is some context. When I left the farm in September I spent half the month preparing for my expedition and gathering gear. After that, I spent five days at the base camp in Coyaique, Chile getting certified in Wilderness First Aid (WFA) and backcountry packing. While at base camp I met my team and packaged all of our food for the 80 days into plastic bags and then boat bags. We set out at the end of September with 30+ days of food in tow and ready to be packed into kayaks. 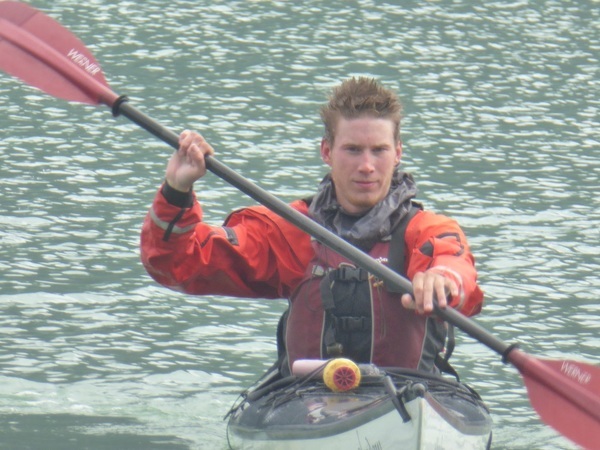 In the kayaking section, I learned how to rely on my nautical chart reading skills and the surrounding terrain to navigate through coastal waters. The water there is very cold (close to 40 degrees!) so we all wore drysuits as protection from the elements. The first few days we went over some rescue techniques and stroke practice before finally starting to move. 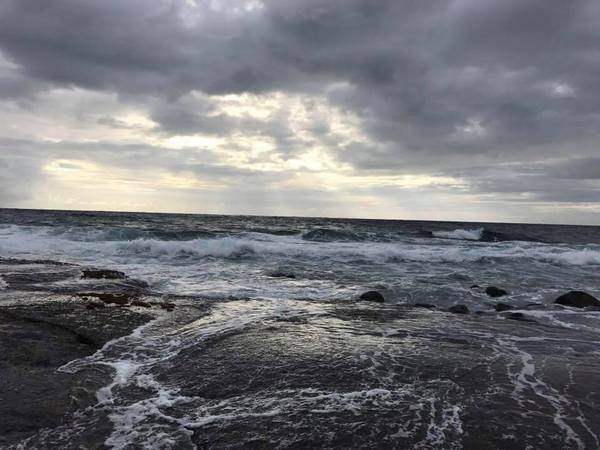 For the month of October we paddled over 100 nautical miles and navigated through tricky weather. At one point we became stranded on an Island for 6 days before being forced to turn around due to inclimate weather. Rations on this trip were meager, so I ended up losing around 20 pounds in total (all gained back now ). Although many of us suffered from cold injury (numb fingers/toes, cold blisters, swollen knuckles), we were never deterred from our goals. We paddled through seas reaching upwards of 6 foot swells and travelled for up to 8 hours in a single day. I even learned how to roll a sea kayak underwater and get back up! The kayaking section taught me a lot about how quickly weather conditions can change when you are out on the water, and how teamwork in the group of seakayakers is crutial to stay organized. In the mountains, we started off with high hopes for easy travel compared to kayaking. These hopes were quickly crushed by 75 pound backpacks, glacier gear, and an absurd 12 km first day push. We didn't see a trail the entire month, but we quickly realized we didn't need one. As we got better at navigating using contour lines on the map, routes began to fall into place. The mountain section was very hard for me. I suffered from a broken bag strap and torso adjustment that put the full weight of my pack on my back instead of my waist. We figured out very early on that everything in Patagonia is either wet, sharp, steep, cold, or dense and in most cases it was all of the above. The push for our first high camp took 10 days instead of the projected 3 due to unexpectedly demanding terrain. Many nights our whole group would be separated and have to camp separately, which meant an early morning and a stressed out search to find the others before noon the next day. High camp was fantastic. 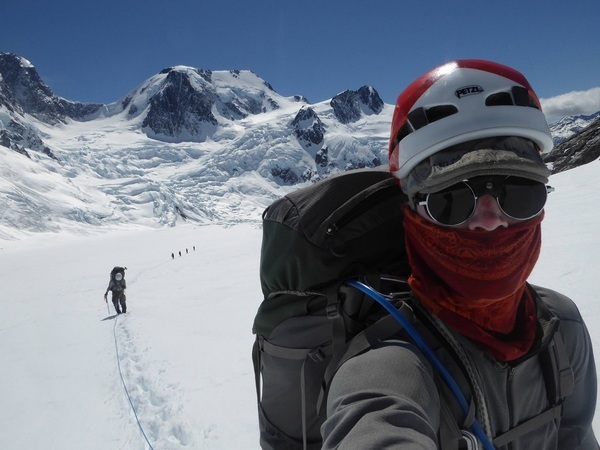 I summited a mountain, learned how to rescue people buried in an avalanche or crevasse, and got to travel on an enormous glacier in rope teams of four. At the end of the mountaineering sections we ran out of food for 3 days because of an error in the re-ration process. This resulted in me sharing a can of tuna for breakfast among 4 of my friends and then fasting for the following three days. Luckily, we were able to buy some cow meat from a local gaucho and had a feast to break our 3-day fast. 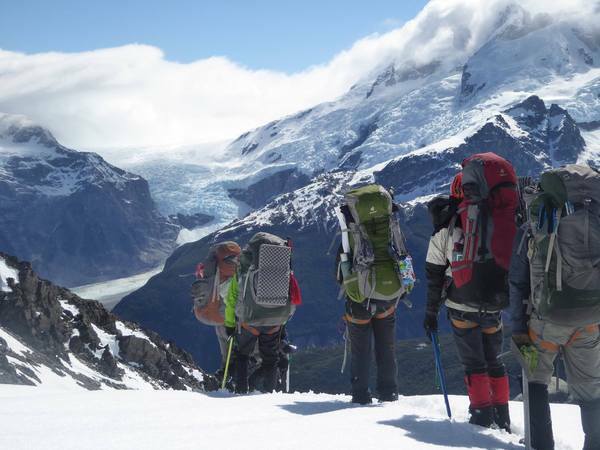 The course wrapped up with an easy 10-day independent expedition. Five friends and I followed a 40 km route that we planned and were self sufficient for 10 days in the Patagonia wilderness. These past few months have really taught me a lot about myself and what I am capable of. I feel like a changed person and, although the suffering was tremendous, I wouldn't trade it for the world. In January, I am off again to the Tetons to train in avalanche safety and do some winter camping in the backcountry. This will be coupled with a few weeks of fantastic backcountry snowboarding so I am beyond excited. From there I leave for Antarctica where I hope to help lead some kayak day trips off the boat I am working on. I hope everyone is having an amazing year and I hope to see you all again this summer!! 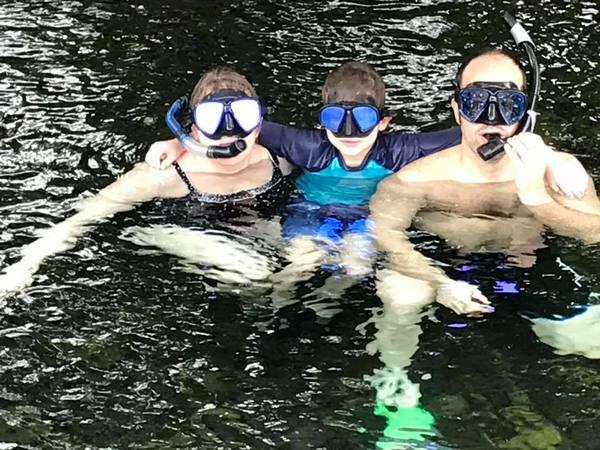 I was fortunate enough to travel to the Big Island of Hawaii this past February with my family. 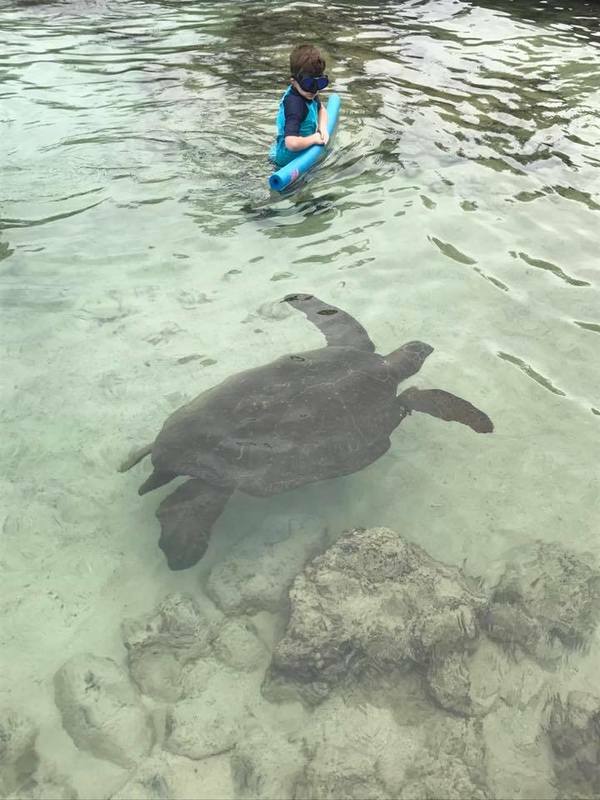 It was really the trip of a lifetime. 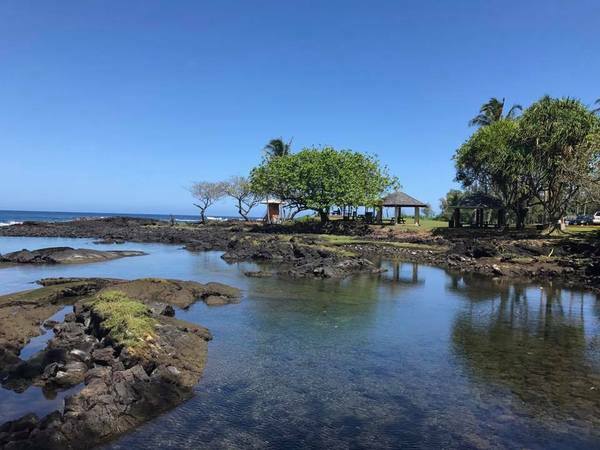 After a stop at Universal Studios in Los Angeles, we flew on to Kona on the West side and drove across the "Saddle Road" to the Puna area on the Eastern shore. 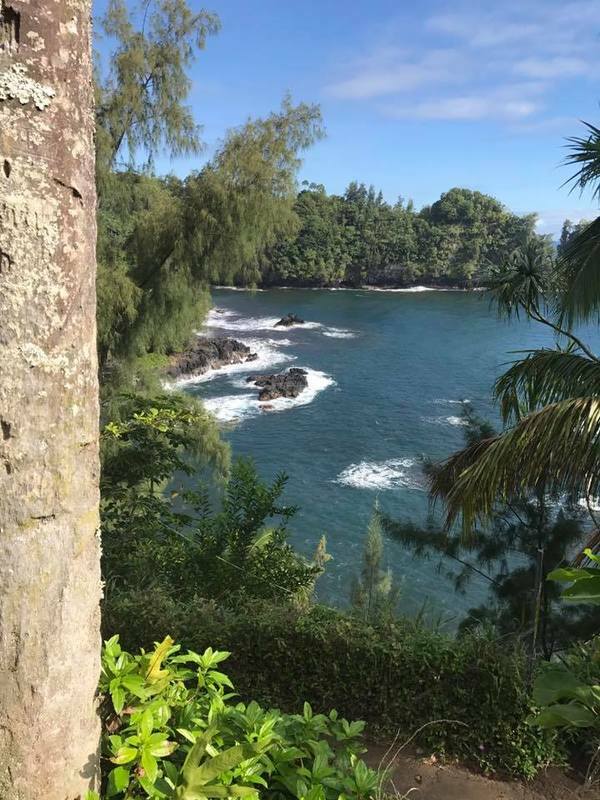 We had so many adventures visiting waterfalls, Volcanoes National Park, black sand beaches, amazing Champagne Ponds and tide pools for snorkeling, lava fields and lava tree "forests", swimming with sea turtles and just relaxing on our lanais (porch). We even saw a whale frolicking just off the shore. The Big Island is the only island in Hawaii that has an active volcano and it was amazing to see the scope of devastation from the lava flows. 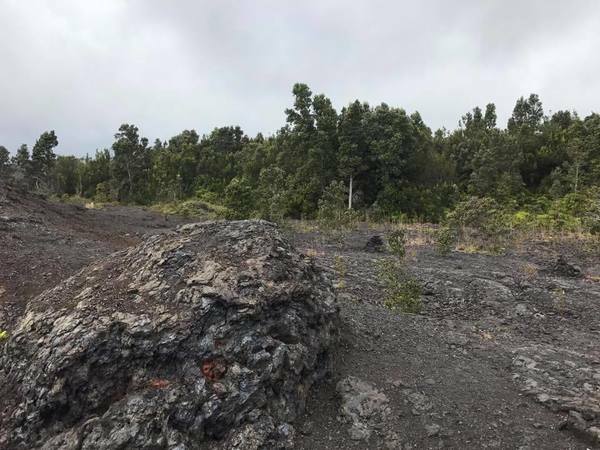 You could be walking through a beautiful jungle path and step out onto a lava field as far as the eye could see with just devastation. It was like being on a different planet sometimes. 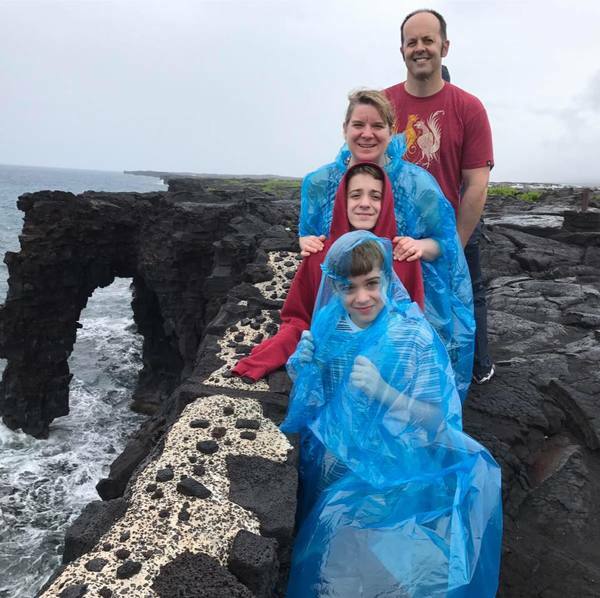 Although the weather didn't cooperate that much and we only saw the sun our last 2 days there, it didn't dampen our enthusiasm and I hope we can make it back to Hawaii again someday! If you have 9 minutes to spare, you can see a picture/video montage I put together for my son's school. You can see how the lava flow just cut right through the forest. 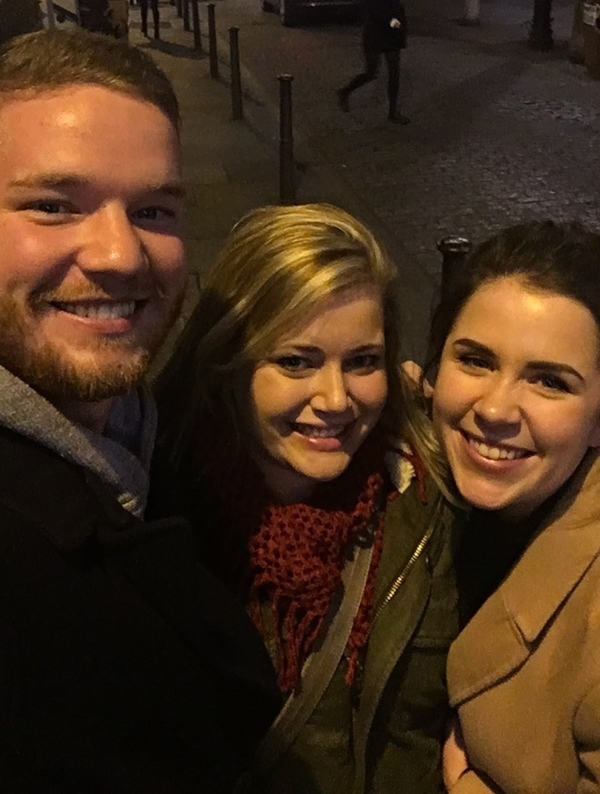 Dylan Johnson and Lauren Keereweer went to Ireland over the break and met up with Caoimhe (aka "Keeva") Murphy who worked here last year. 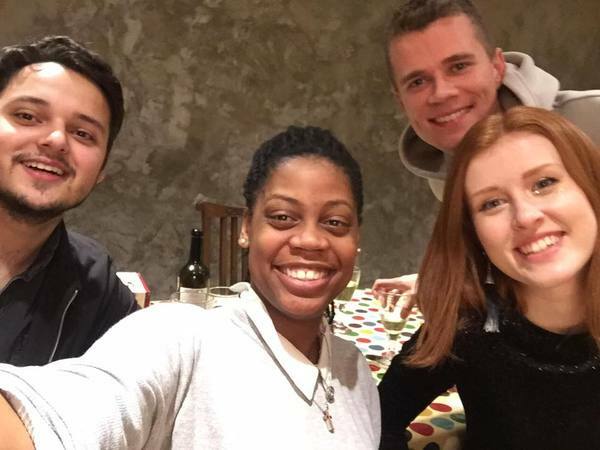 Whitney Butler also traveled to Ireland and met up with Caoimhe, but first she went to England and got to visit alumni James Hullait (2016), Jon Blair (2012-2014) and Harriet Smith (2014).